We are now accepting votes for eight members to join the College of Pharmacy Alumni Society Board of Governors. The election winners will serve a three year term beginning May 2019. Click "Expand All" below for information on each of the candidates running for a position on the board. Please vote for no more than eight candidates. Votes should be cast no later than 5:00 pm (Eastern Standard Time) on April 26, 2019. Brief Career History: After completing my PharmD at the University of Michigan College of Pharmacy (AKA best pharmacy school ever) I completed a two year residency focused in administration (HSPA) with Fairview Pharmacy Services, completely an MS in Social and Administrative Pharmacy from the University of Minnesota. My first role out of residency was as manager of a pharmacy at Fairview Pharmacy Services that focused on Oncology, HIV, Transplant, and other high-touch disease states. After three very rewarding years in this role, I moved into regional manager position with in Fairview Pharmacy Services, overseeing Home Infusion and Compounding Pharmacies. Brief Career History: I completed an ASHP Accredited PGY1 and PGY2 specialty Residency in Health System Pharmacy Administration with a Master of Science degree at the University of Minnesota Medical Center, Fairview. After completion of that program, I moved back to Michigan in order to work at Spectrum Health in Grand Rapids. Over the last five years I have had various roles including the Manager and Director of Clinical Pharmacy Services, the Residency Program Director and currently the Director of Pharmacy. Brief Career History: Upon completing a B.S in Medical Technology from the Lyman Briggs College at Michigan State University, I continued on my educational path toward a career in pharmacy by attending the University of Michigan College of Pharmacy. The curriculum, research exposure, clinical clerkship rotations and professors/preceptors inspired me to pursue a post-graduate year 1 (PGY1) residency, which I completed at Beaumont Hospital - Troy. My passion for the critically ill led me to seek a post-graduate year 2 specialty residency (PGY2) where I was the inaugural PGY-2 critical care resident at Beaumont Hospital, Royal Oak. I have since stayed with Beaumont Hospital, Royal Oak as a critical care pharmacy specialist in one of the surgical ICUs where I continue to perform research and work with multidisciplinary committees to ensure safe and effective medication use, and precept pharmacy students and residents. 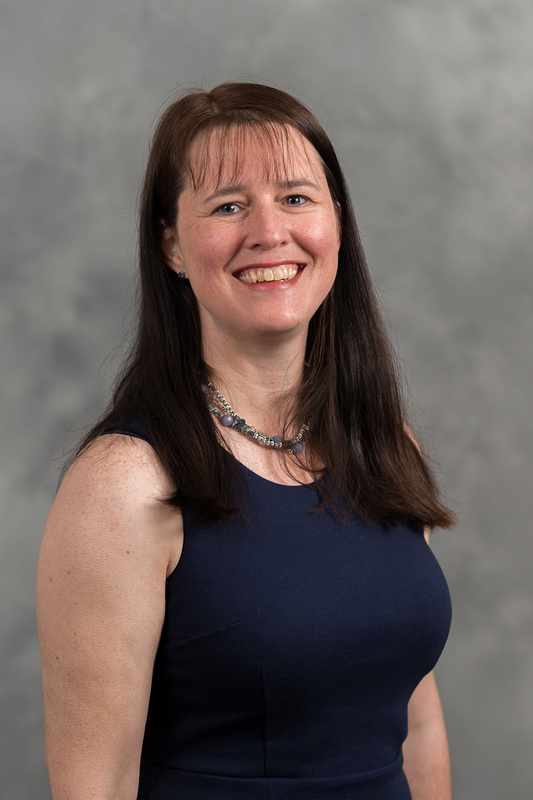 I have a strong passion for teaching and precepting and have served as a Residency Advisor for many years, was previously the PGY1 Pharmacy Residency Program Coordinator and recently became the PGY1 Pharmacy Residency Director. 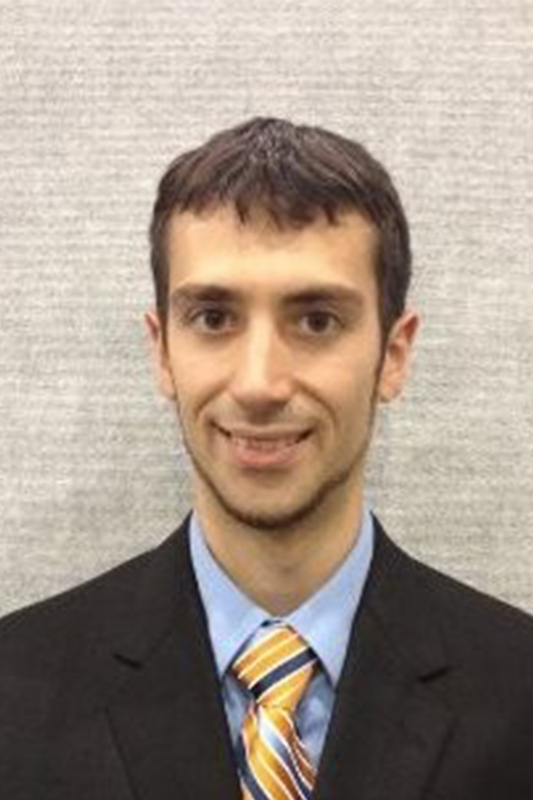 Employer: Boehringer Ingelheim Pharmaceuticals, Inc.
Brief Career History: Upon graduation from UM COP, I completed an ASHP residency in Clinical Pharmacy at UM Medical Center. In the fall of 1988, I moved to Rochester, NY to join the Drug Information Center at Strong Memorial Hospital. In addition to Drug Information, I worked in the University of Rochester's Investigational Drug program, and did some retail pharmacy work with Wegman's Pharmacy. I then worked at Highland Hospital in Rochester as a clinical pharmacist for a few years before moving into the pharmaceutical industry. In 1993, I joined Bristol Myers Squibb as a Medical Services Manager, covering the upstate NY region. After relocating to Connecticut, I took a role with Bayer Pharmaceuticals, as a Manager of Medical Education, working in their Sales Training Organization. I also gained sales experience as an Institutional Sales Specialist, covering the Connecticut and western Massachusetts area. In 2004, I joined Boehringer Ingelheim Pharmaceuticals as a Manager of Medical Education, responsible for accredited education for a variety of health care providers across a variety of therapeutic areas. Upon completion of a certificate program in Health Economics and Outcomes Research, I moved into the Market Access department, overseeing a team responsible for the development of customer facing resources and tools for our field-based Health Economics and Outcomes Research team. 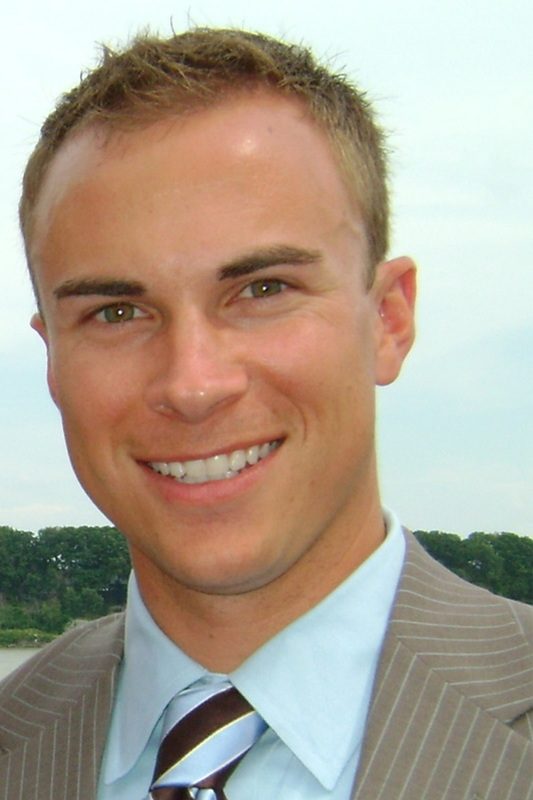 Brief Career History: After graduation in 2005, I joined Cardinal Health to further develop my leadership skills. I first began my career at Lake Forest Hospital in Lake Forest, IL from 2005 - 2006. I was then given the opportunity to participate in a two-year "Manager-in-Training" program in Houston, TX. I spent the first year of the program at OakBend Medical Center just outside of Houston, TX and the second year at New Hanover Regional Medical Center in Wilmington, NC. In August 2009, I transitioned to the Butterworth Pharmacy Manager position at Spectrum Health in Grand Rapids, MI. In July 2012, I moved into the Director of Pharmacy position at Spectrum Health Grand Rapids. In October 2018, I moved to the Senior Pharmacy Director and now have responsibilities for acute and ambulatory pharmacy across the Spectrum Health Delivery System. 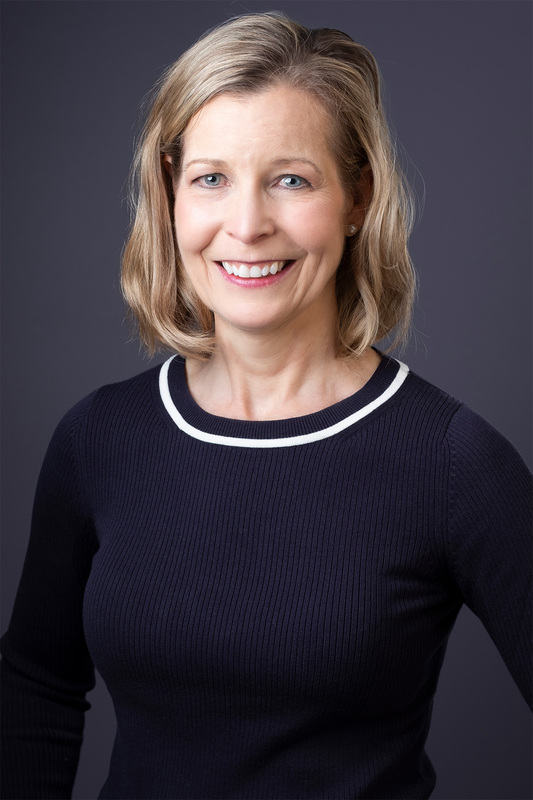 Brief Career History: After earning a BA in Economics from Cornell University, Dr. Gatwood worked in sales and marketing for sanofi-aventis US Pharma as part of the cardiometabolic team. He then earned an MPH from Ohio State followed by a PhD in Social and Administrative Sciences from the University of Michigan College of Pharmacy and a Graduate Certificate in Health Informatics from the University of Michigan School of Public Health. 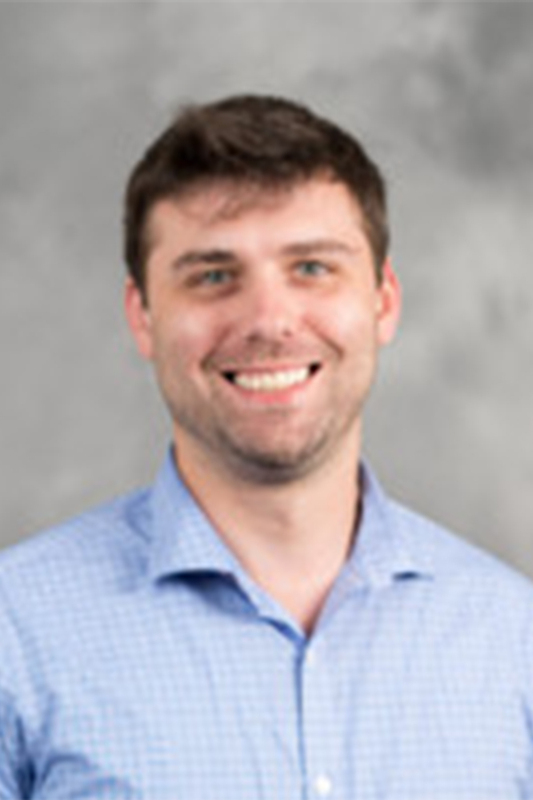 Since graduating from Michigan he has been a tenure-track Assistant Professor of Health Outcomes at the University of Tennessee College of Pharmacy in the Department of Clinical Pharmacy and Translational Science. 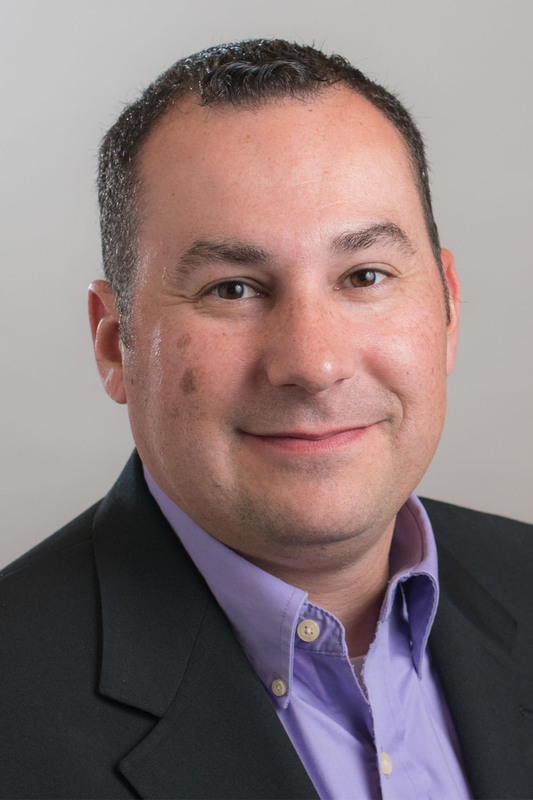 His work focuses on improving medication adherence in adults with chronic conditions and evolving pharmacy practice models, and he serves on multiple nationwide and college committees, with a particular focus on graduate education. Brief Career History: Following pharmacy school, I completed a PGY1 residency program at Vidant Medical Center in Greenville, NC and a PGY2 Pediatric Specialty Residency at the Children's Hospital of Philadelphia. I returned to Michigan after residency training and accepted a clinical pharmacist position at Blue Care Network (BCN). As manager at BCN, I was responsible for a team of pharmacists and analysts serving in a variety of roles such as Formulary and Utilization Management, Opioid Task Force and Clinical Quality Programs. Today, I am a manager for Medical Drug Management at Blue Cross Blue Shield of Michigan/Blue Care Network. In my current role I am leading management of medical oncology drugs by implementing an Oncology Management Program focusing on value-based care with enhanced reimbursement for providers. Since starting at BCBSM/BCN in 2013, I have offered a 12-week summer internship program yearly for 2nd year pharmacy students in addition to precepting APPE student rotations. AMCP Foundation Joint Research Committee (JRC). I currently serve as committee chair for the 2018-2019 term. Brief Career History: My career started at CVS pharmacy, where I worked as a pharmacy technician and intern while pursuing my degree (2004 - 2010). 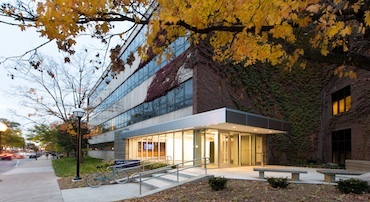 Following graduation from the University of Michigan College of Pharmacy in 2010, I spent two years at the University of Chicago Medical Center completing PGY1 and PGY2 Critical Care Pharmacy residency training. Upon residency completion, I accepted a position at Beaumont Hospital - Royal Oak as the specialist in the Cardiac Intensive Care Unit, where I continue to practice today. In addition to my institutional role, I serve as a current member of the University of Michigan Alumni Society Board of Governors, an Adjunct Clinical Assistant Professor of Pharmacy for the U of M College of Pharmacy, an Adjunct Assistant Professor for the Wayne State University Eugene Applebaum College of Pharmacy, and as a senior editor for the monthly Critical Care Pharmacotherapy Literature Update (CCPLU) Newsletter compiled by members of the Clinical Pharmacy and Pharmacology Section of the Society of Critical Care Medicine. 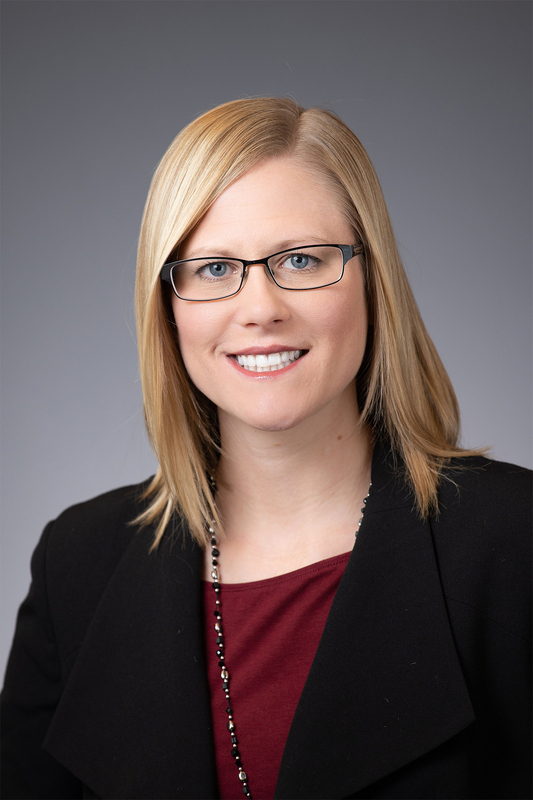 Brief Career History: Rebekah Jackowski received her Doctor of Pharmacy degree from the University of Michigan, completed a Community Pharmacy Practice Residency at the University of Iowa and Osterhaus Pharmacy, and earned a Master of Public Health from the University of South Carolina. Dr. Jackowski is an Associate Professor at Midwestern University College of Pharmacy-Glendale, where she teaches in the areas of public health, health promotion, disease prevention, and endocrinology, as well as experiential teaching for advanced rotations at the Midwestern Multispecialty Clinic in the area of family medicine. 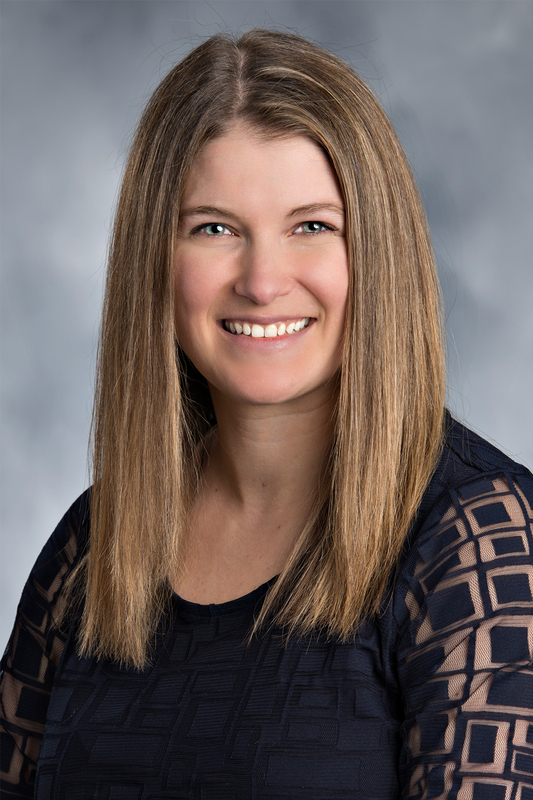 She also serves as a preceptor for the Fry's Pharmacy and Midwestern University College of Pharmacy-Glendale PGY1 Community Pharmacy Practice Residency at the Midwestern Multispecialty Clinic. 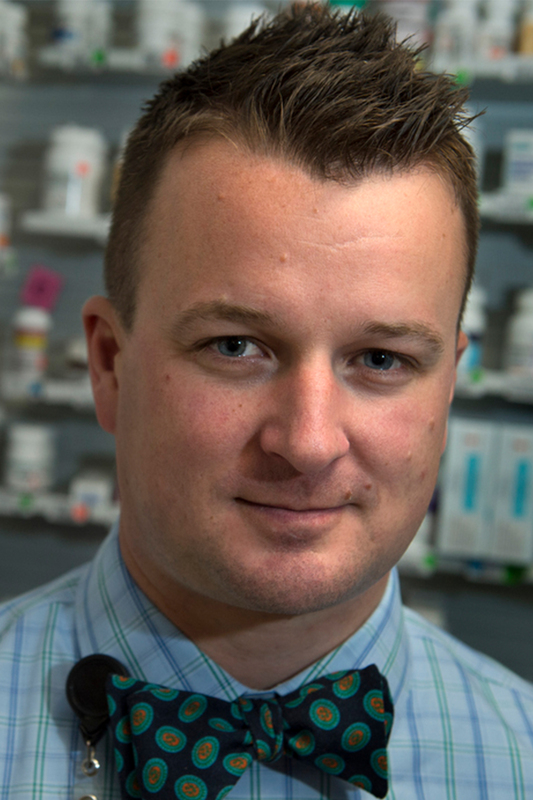 Dr. Jackowski received the Mentor of the Year Award from the Midwestern University College of Pharmacy-Glendale Class of 2015, as well as the Teacher of the Year Award from the Midwestern University College of Pharmacy-Glendale Class of 2017. She was recognized with the Upsher-Smith Innovative Practice Award from the Arizona Pharmacy Association in 2016. Brief Career History: I began working at Zoetis in 2016 as a senior formulation scientists. My responsibilities include pre-formulation and formulation development activities for vaccine and biopharmaceuticals. My PhD is in Pharmaceutical Sciences, where I focused on controlled release and non-invasive routes of administration for vaccines. I've also interned at Ann Arbor-based biotech firm BlueWillow Biologics (formerly NanoBio Corp), and the Wayne State college of pharmacy. Brief Career History: After graduating from the University of Michigan College of Pharmacy I went on to do a PGY1 residency at Sinai-Grace Hospital a member of the Detroit Medical Center. Upon completion of my PGY-1 residency I accepted a position at the University of Michigan Hospital as a Clinical Generalist Pharmacist. For 3+ years I have worked primarily in the cardiology and vascular surgery space rounding and taking care of patients. I had the opportunity to precept numerous students throughout that time, helping them develop greater clinical thinking and patient assessment capabilities. Looking for a new challenge I switched over to the Pharmaceutical industry and have held various field medical roles. Currently I work as a Medical Science Liaison with Flexion Therapeutics covering the Great Lakes. Brief Career History: Utilizing my education from the University of Michigan, my career began as a critical care clinical pharmacist specialist from which I had the ability to hold various leadership roles in hospital pharmacy culminating as Director of Pharmacy for a large teaching hospital. I led the Pharmacy Department for 10 years before moving into a hospital administration position as the VP of Clinical Effectiveness where I had the ability to lead multiple service lines including Pharmacy, Quality, Process Improvement, Cardiovascular Services, and Ambulatory Surgical Services. This experience provided me the opportunity to incorporate and expand pharmacy within areas of the hospital that traditionally did not understand how pharmacists can play a role. I took this with me as I moved to a Corporate Regional Director for Care Reliability role with responsibilities in achieving CMS Star and Value Based Care Standards. 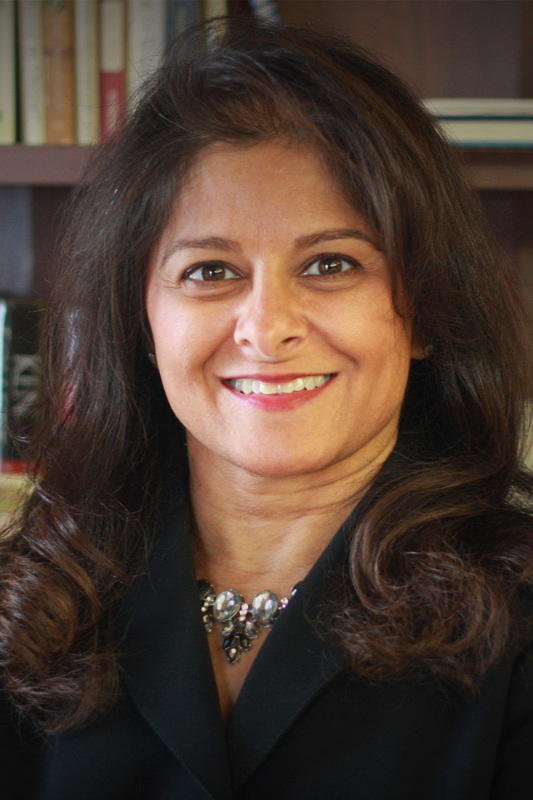 I am now an independent healthcare consultant where I provide Executive Coaching to Pharmacy Directors, facilitate hospital processes to maintain CMS and Joint Commission Accreditation, and work with Physician Advisers in developing Physician Quality Dashboards. Brief Career History: Dr. Kiela Samuels is the Director of Pharmacy Technology at Washtenaw Community College in Ann Arbor, MI. 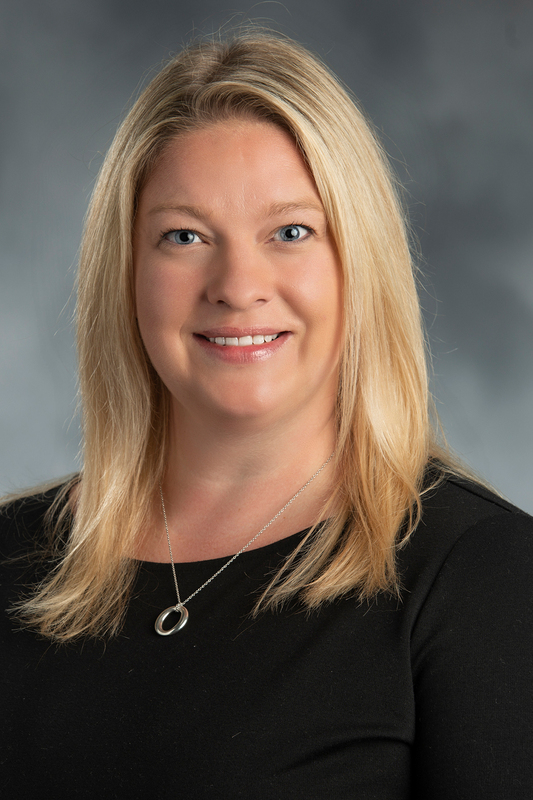 She also serves as the Immunotherapy Laboratory Services Pharmacist for the Internal Medicine Allergy Division at The University of Michigan Health System. 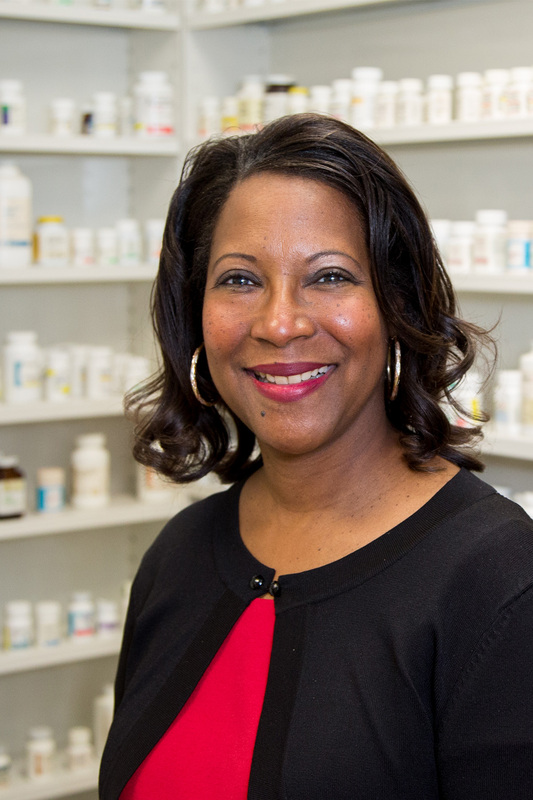 Dr. Samuels obtained her pharmacy degree from The University of Michigan College of Pharmacy in 1987. 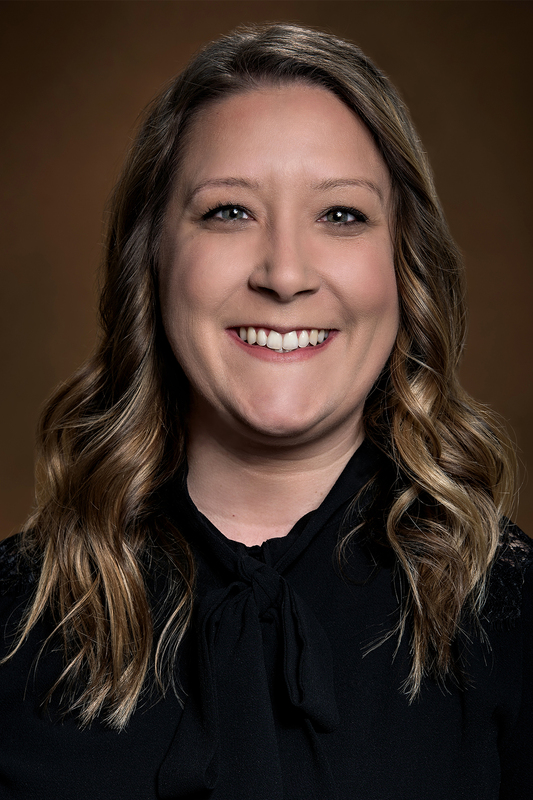 After graduation, she worked in community, consulting, and hospital pharmacies in Southeastern and Central Michigan as Assistant Clinical Manager of Pharmacy Services. Dr. Samuels has served The University of Michigan as Experiential Training Coordinator and Clinical Assistant Professor of Pharmacy at the College of Pharmacy and Clinical Pharmacist for the Division of Geriatrics and was awarded to Anthony DeVito Memorial Award for exhibiting professional excellence, personal integrity and dedication to geriatric education. Committed to service, education and research; Dr. Samuels has presented pharmacy related research and topics, both locally and throughout the nation. More recently, her research in allergy immunotherapy quality assurance has been featured at several allergy conferences and journals. 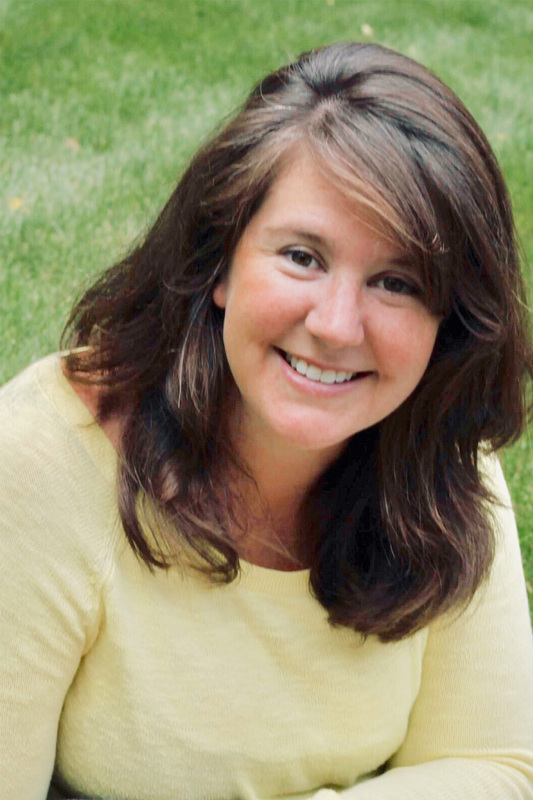 Currently she is an Adjunct Clinical Assistant Professor at The University of Michigan College of Pharmacy and is a preceptor for Doctor of Pharmacy students and physicians in training to become allergists. 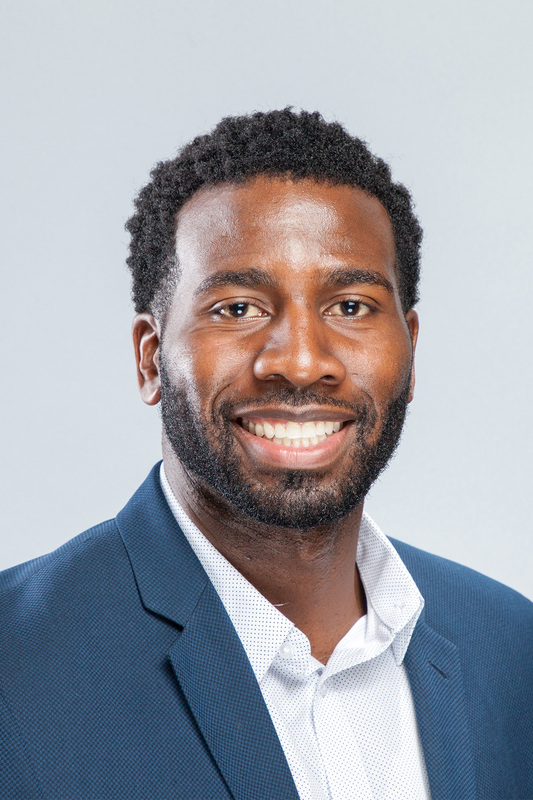 Dr. Samuels has a passion for community-based education, demonstrated by being presented with the 2014 National Master Preceptor Recognition Award by the American Association of Colleges of Pharmacy and the 2015 University of Michigan College of Pharmacy Alumni Service Award. She is actively involved in patient education programs; including medication management, immunizations, diabetes, hypertension, osteoporosis, asthma education and weight management. As Founder of "Shine Your Light", a motivational online business, "Dr. Kiela" helps entrepreneurs start and build their own businesses through e-commerce and social media branding. Focusing on health and beauty, she enjoys mentoring and speaking to audiences around the world. Dr. Kiela Samuels and her husband, Brian Samuels are the proud parents of two adult sons: Brian II (Moira) and Andrew. The couple serves as mentors to many college students attending The University of Michigan, Eastern Michigan University and Washtenaw Community College (WCC). In January 2014, she joined the WCC Faculty/Staff Band (WCC Jazz Combo Band) and is fellow minister at of Messias Temple Church in Ypsilanti, MI. As an avid vocalist and orator, she sings with the choir, the praise & worship team and ministers the gospel. Brief Career History: I worked as a technician and then intern at the University of Michigan Ambulatory Care Pharmacy during my years in pharmacy school. After graduation I spent three years working at Felpausch, a grocery store pharmacy. Felpausch was a traditional and compounding pharmacy. In August of 2000 I began work in the Saint Joseph Mercy Health system where I primarily worked at the Saline Hospital location. At Saline I worked as both an inpatient and outpatient pharmacist. When the Saline pharmacy closed in 2009 I transferred to Chelsea Community Hospital where I am the lead pharmacist at the outpatient pharmacy, ChelseaCare. I have been a preceptor for the UM College of Pharmacy since 2002 and a member of the Alumni Board of Governors for three terms. I have also volunteered as a Rho Chi shadow mentor and for the P1 Mock Pharmacy inspections. I have been honored with three Preceptor of the Year nominations. Most of my recent volunteerism is devoted to my children and community through the Manchester Community Schools Foundation and as Coordinator of the Friends of the Manchester District Library group. I also volunteer my time for the Manchester High School Band Boosters and Drama Club.